Prize motivation: "for their interpretation of the genetic code and its function in protein synthesis." In the 1950s, it was established that genetic information is transferred from DNA to RNA, to protein. One sequence of three nucleotides in DNA corresponds to a certain amino acid within a protein. How could this genetic code be cracked? 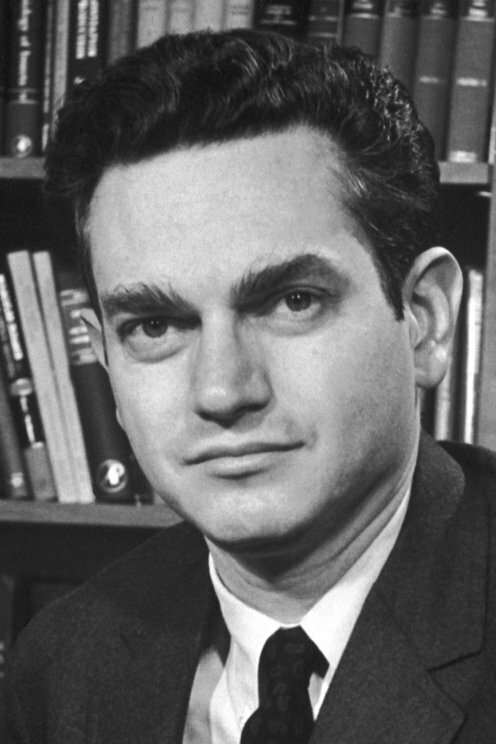 Marshall Nirenberg and Heinrich Matthaei produced a long RNA chain consisting of a single nucleotide. When this resulted in a long chain of a single amino acid, the first part of the genetic code "puzzle" fell into place. The remainder of the code was mapped out in the years that followed.